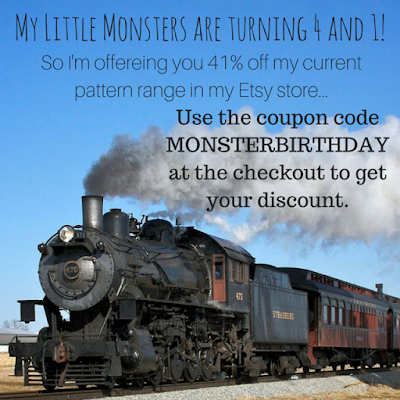 For My Little Monster: A Monster Party, 2 Vests and a Coupon Code! Where has the time gone?! 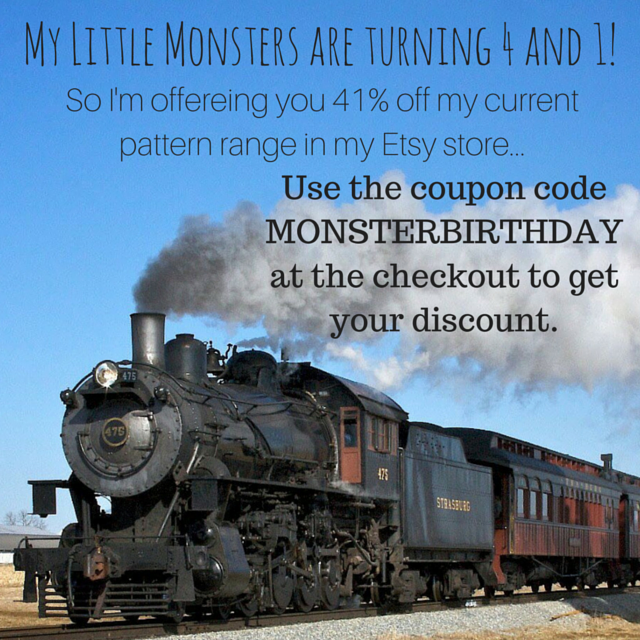 I can't believe T is turning 4 this week and a few weeks ago M turned 1! Fabric, a pinwhale cord from spotlight that I bought about 1-2 yrs ago!